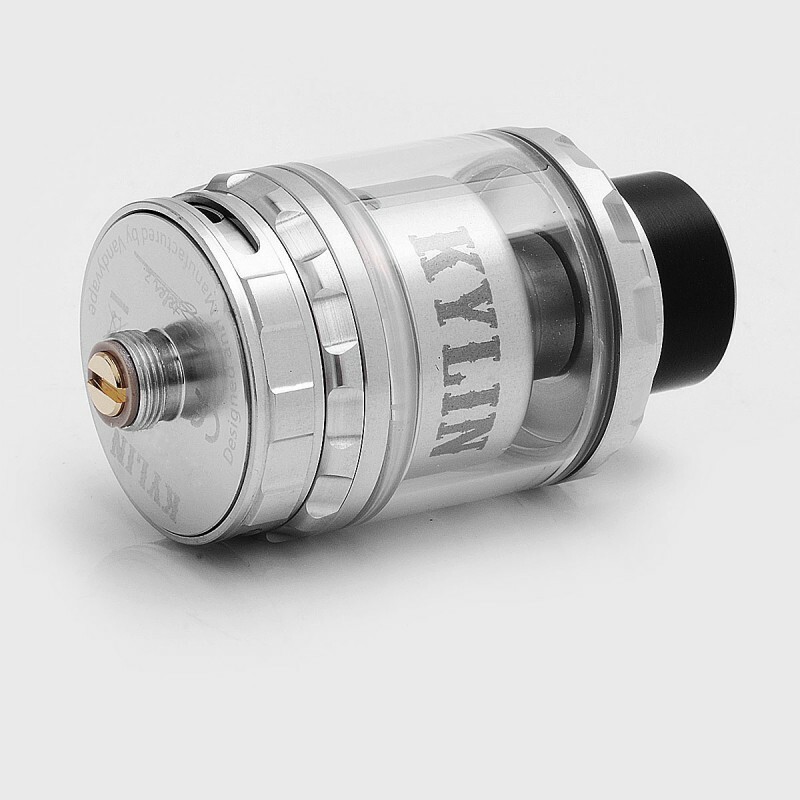 Kylin RTA by Vandy Vape has ability to produce immense flavour and vapour production stems from its core, a gold plated postless build deck with quad air channels and large wicking cutouts. 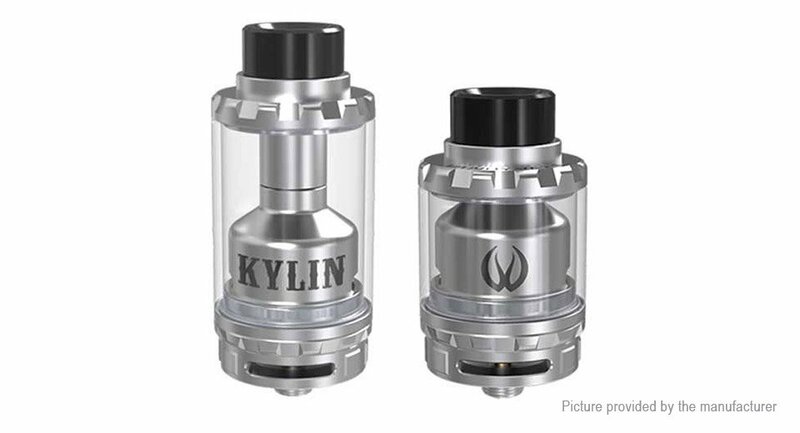 The pair of centralised air channels brings airflow beneath the coils, while the outer channels direct airflow around the side and up towards the domed chimney. 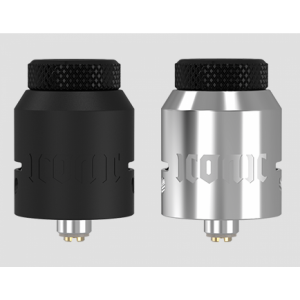 Additionally, the airflow is controllable via the three position airflow control ring and divided into two separate sides by a PEEK splitter. 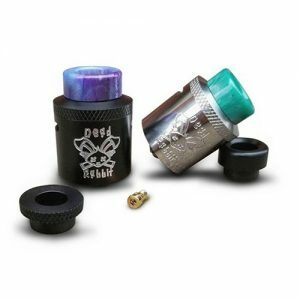 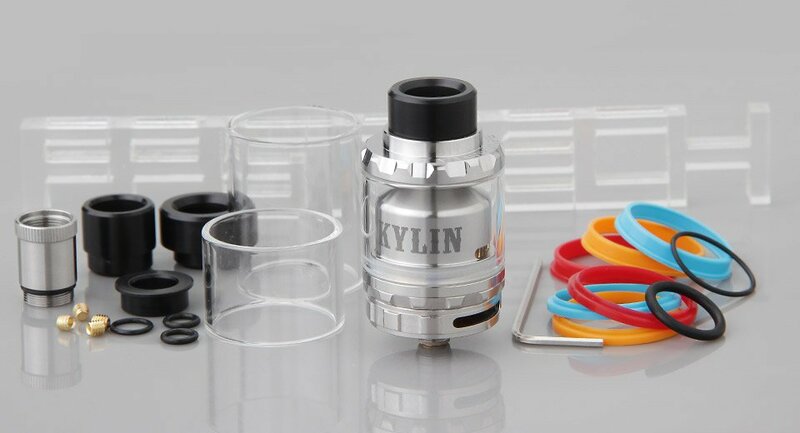 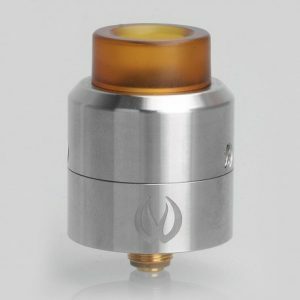 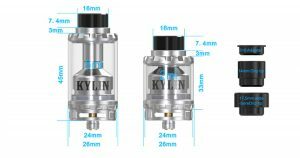 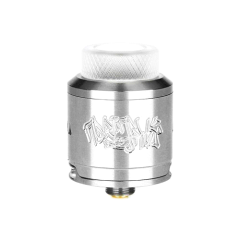 The Kylin RTA comes as a 2ml compact tank system which is expandable to 6ml using the included chimney extension and extended glass section.